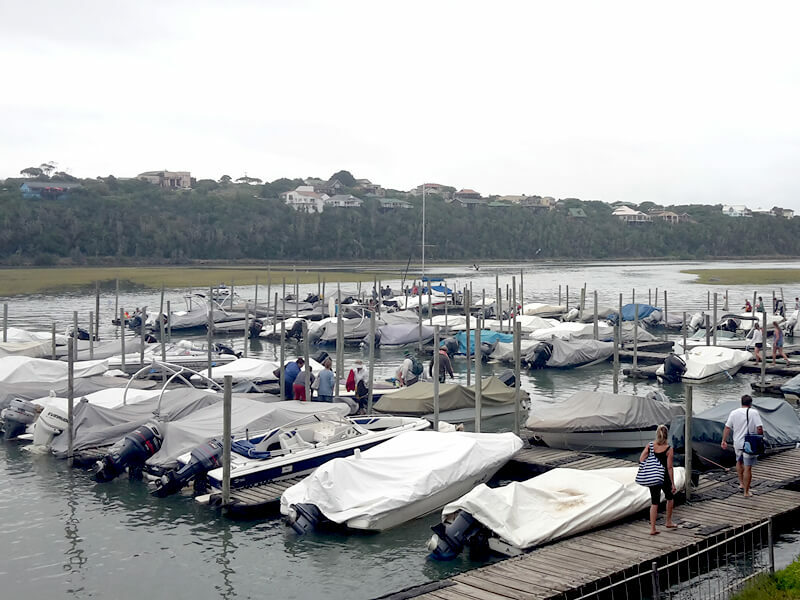 The Kenton Marina, situated on the Bushmans river has 100 moorings which are let on both a permanent and temporary basis to boat owners from far and wide. We provide boating and fishing related merchandise and have our own petrol supply for boats on the Marina. 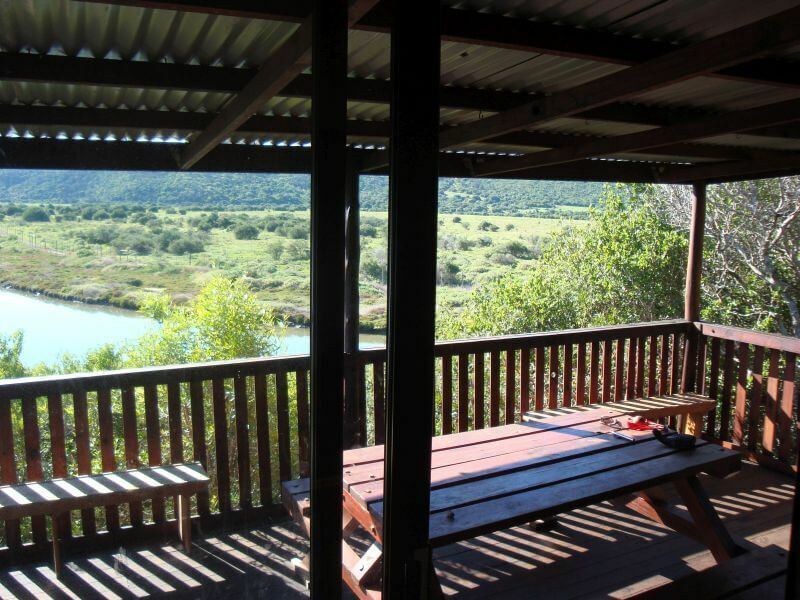 Daily boat and canoe hire, as well as an overnight cabin 15kms up the river, form part of our adventure related services. 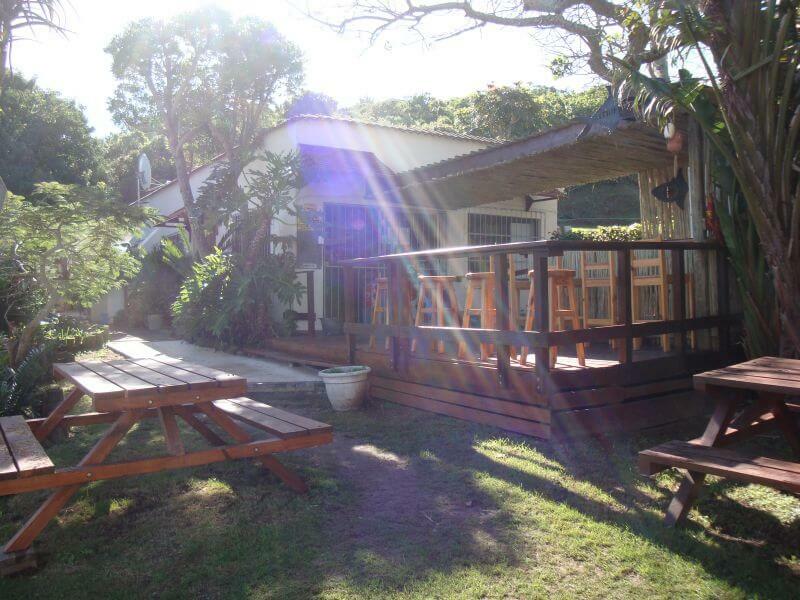 The Marina is situated in a unique setting on the north bank of the Bushman’s River at Merry Hill, Kenton-on-Sea.